Edo State Governor, Mr. Godwin Obaseki (right); Chairman, Uhunmwode Local Government Council, Hon. Napoleon Agbama (left), during a tour of Uhunmwode Primary Healthcare Center in Ehor, Edo State. The Edo State Governor, Mr. Godwin Obaseki, has expressed his displeasure over the poor maintenance culture in local councils. 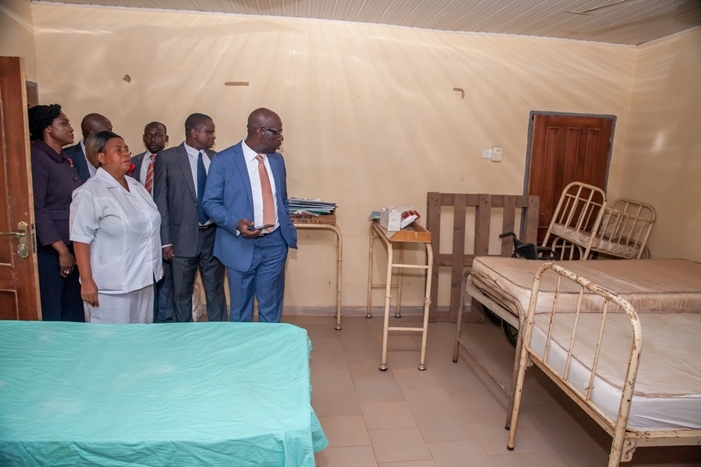 Obaseki, who was at Uhunmwode Primary Health Center and Ehor Skills Acquisition Center, on a tour of the facilities in Ehor, Uhunmwode Local Government Area of the state, urged chairmen of local councils to ensure that health centers and other government projects in their areas are maintained. He decried the poor management of the public facilities and the untidy surroundings. The governor said it was unfortunate that local government councils have failed to do more than paying workers’ salaries and in discharging other mandates to justify their existence. 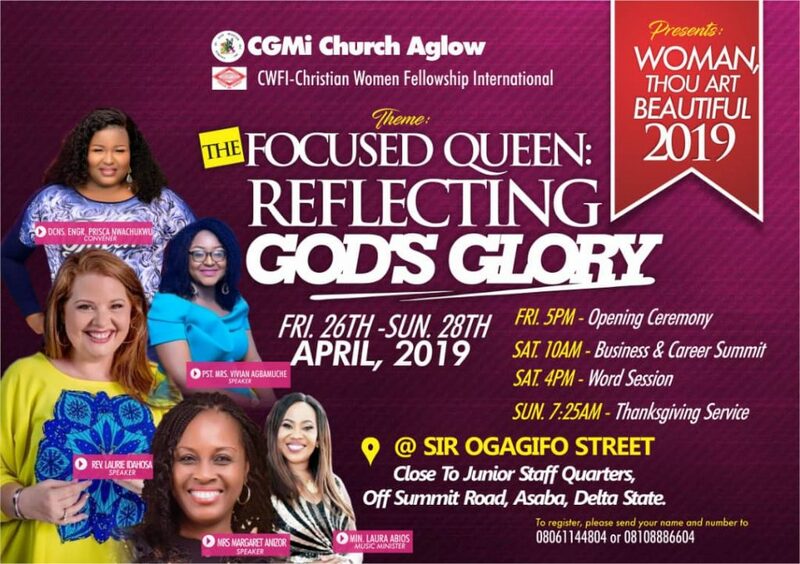 “While the state government continues to intervene in providing infrastructural facilities, leaders of local councils must do more to protect these facilities and add value to them,” the governor said. “If the local government councils fail to provide services to the people, then there is no justification for their existence,” he stressed. He mandated the council chairman to give the health center a face-lift and provide bore hole, to supply water to the centre.